A smiling and welcoming team. I loved my customer experience and I recommend doing business with St-Constant Honda for all your Honda vehicles. Outstanding service! Congratulations to the whole team! 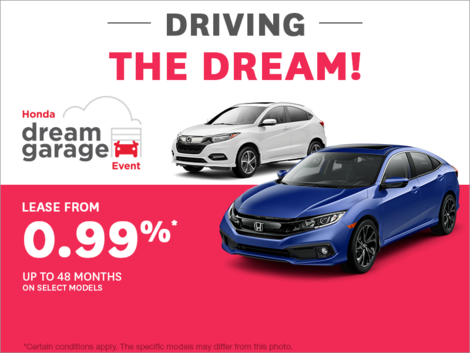 If you are looking for excellent service, Saint-Constant Honda is the place for you! We greatly appreciated our experience and all our questions were answered with great precision! Our saleswoman (Sïanne) was very efficient and took all of our requests into consideration! Always a pleasure to do business with Mr. Martin Picard. Classy, confident and professional, looking forward to vehicle #4.